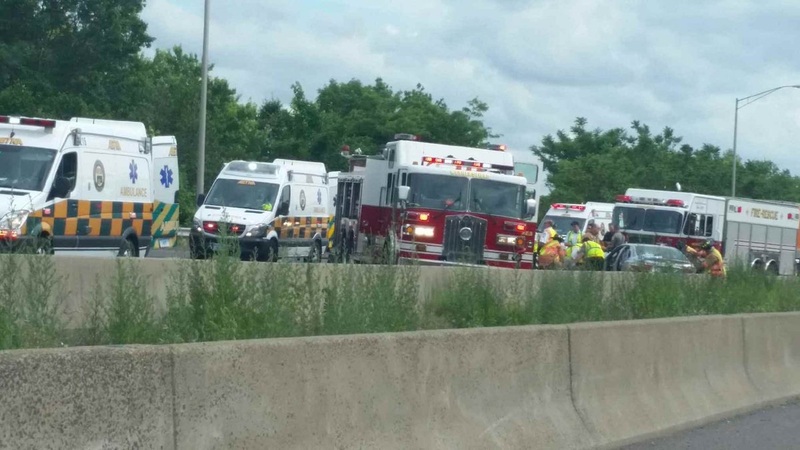 ORIGINAL ALERT — Aetna Ambulance is responding to a motor vehicle accident on I-91 North at exit 24 in Wethersfield. Four ambulances are enroute as is an Operations Supervisor for coordination. Reported as six patients, two possibly critically injured at this time. Time of call 1551. UPDATE – Two patients transported to Hartford Hospital. Four to Saint Francis Hospital, two of which were receiving advanced life support care as of 1622. FINAL – Six total patients transported as below. No patients remain to be transported at this time. 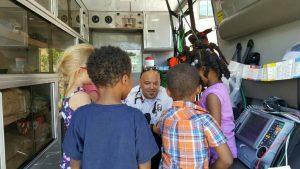 HARTFORD — On June 22, 2016 three EMTs and one Paramedic were added to the Aetna team. As part of our continued growth Aetna and ASM seek out only the best candidates. We look for employees who are focused on high-quality patient care, are team oriented and conduct themselves in a professional manner. During the orientation, employees learn about company philosophy and goals, quality assurance, and policies and procedures. Cole Ashker: FULL TIME, EMT. My name is Cole Ashker and I am 24 years old. I was born in Burbank, CA, but lived in South Windsor, CT for the majority of my life. 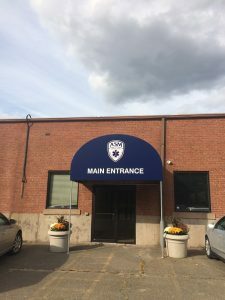 After finishing at South Windsor High School I attended UConn for 4 years. In May of 2014 I graduated with a Bachelor of Arts in Economics. During school I worked on campus, and continued to do so in a full time capacity after graduation. I never saw myself working a typical 9-5 job, and unfortunately I found that the job wasn’t meeting my desire to help my community. On the recommendation of my best friend Eric Thepsiri, I enrolled in the Hartford Hospital EMT-B course in 2015 and received my certification soon after. I didn’t know what to expect when I enrolled, but I found the material engaging and suited to my interests. When I’m not working I enjoy exercising, playing recreational sports, and finding new adventures to go on with friends. In addition, I’m hoping to start travelling the world and experiencing interesting and new things. 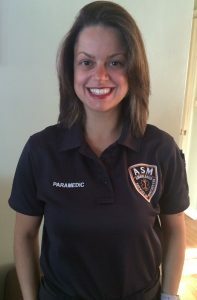 I have been looking to enter public service for a long time, and I am extremely excited to start my career in EMS with Aetna Ambulance Service. I look forward to meeting and working the exceptional people of this company. Chris Nelson: FULL TIME, Paramedic. Hi my name is Chris. I am originally from Rhode Island. I started as an EMT in Cambridge Massachusetts and I went to Paramedic school at Yale New Haven Hospital while working at Aetna. 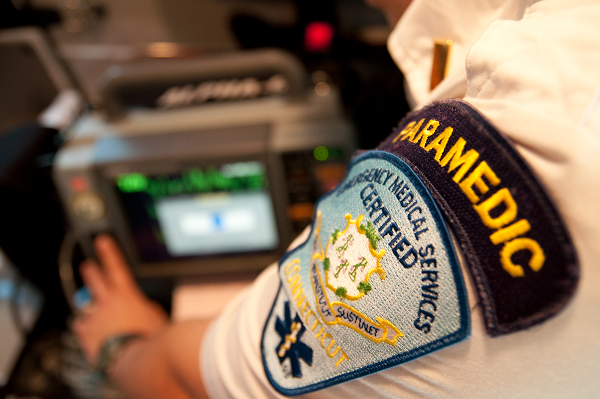 I have been living in Texas and working as a medic at Austin-Travis County EMS. I missed blizzards and pumpkin spice coffee so I am moving back to Connecticut and looking forward to working at Aetna once again. Anthony Palumbo: PART TIME, EMT. My name is Anthony and I’m 23. I graduated from UHART in May with a B.S. in Respiratory Therapy and I currently attend Capital for my Paramedic. 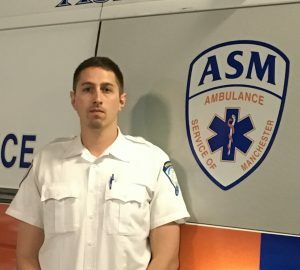 I am new to the commercial ambulance service but have been a EMT for two and a half years. 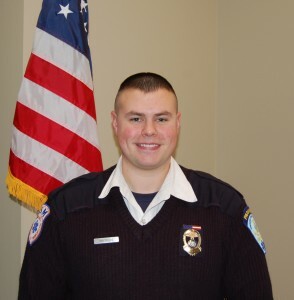 On my off time I volunteer as a firefighter for Farmington and EMT for Rocky Hill Ambulance. I really enjoy working in the medical field and I am excited to start at Aetna and be a part of the family. In my spare time I like grill, go to the beach, fishing and practicing archery along with doing anything else outdoors. Anthony Valentine: PART TIME, EMT. My name is Anthony Valentine, I am 23 years old an a 2016 graduate of Central Connecticut State University I graduated with a bachelors in Biology. I am from Bloomfield, Connecticut. I have a love for medicine and a strong desire to provide service to the world. 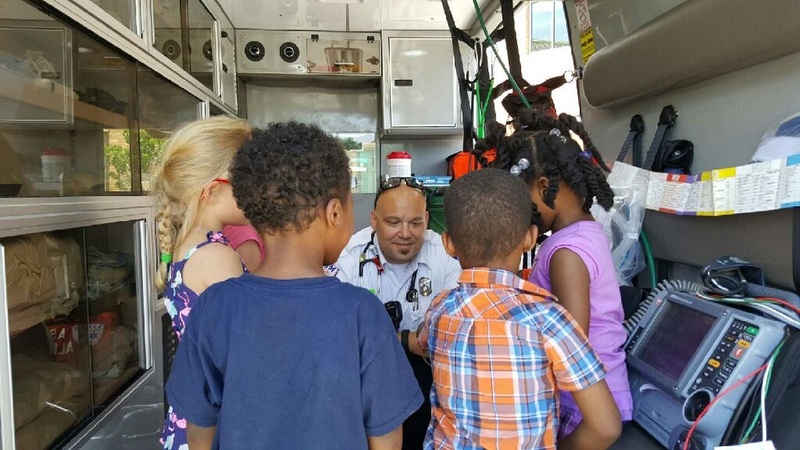 I’ve worked at St. Francis Hospital in Hartford, Connecticut since 2011 in patient transport and that opportunity reinforced my desire to work in the medical field and be of service in some way. One of my goals in life is to become an emergency surgeon. I love the anatomy of the body, its function and how everything is connected in someway. Since a child I’ve always trying to identify new ways and new methods of doing things and medicine is a field I believe still needs innovation. I have horrible sinus allergies, hopefully I can find a long lasting cure. Outside of medicine I have an additional love; the ability to create ideas and bring them to fruition. I am a young entrepreneur I currently run a lifestyle magazine that I hope to compete with well known pop culture magazines like Fader and Complex. I enjoy speaking to youth and doing my best to influence them in a more positive direction. Becoming an EMT was something I wanted since the idea was introduced. The day I passed my cert, excitement overwhelmed my prior feelings of disappointment for having thought I failed. I’m Blessed! 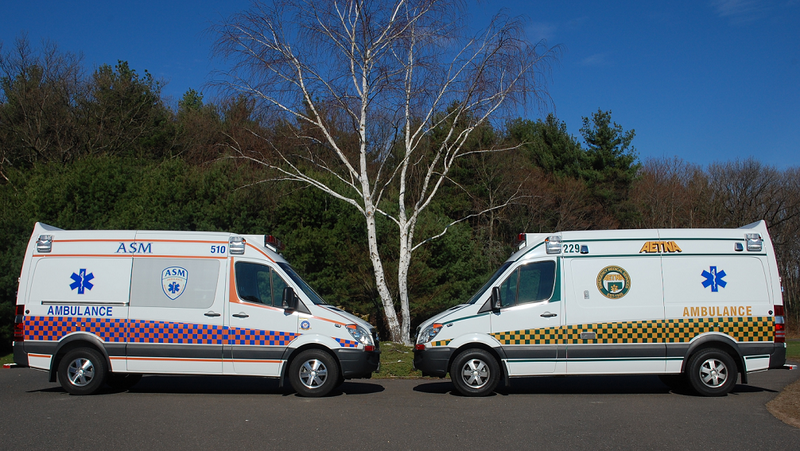 I am a new EMT and received my schooling through the New Britain EMS academy. 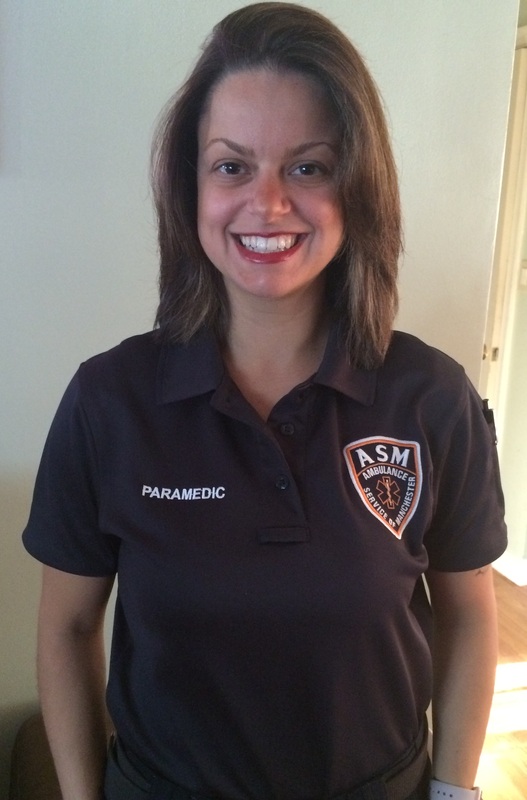 I am excited to begin this new journey with Aetna Ambulance Service, a place I am excited to call home. 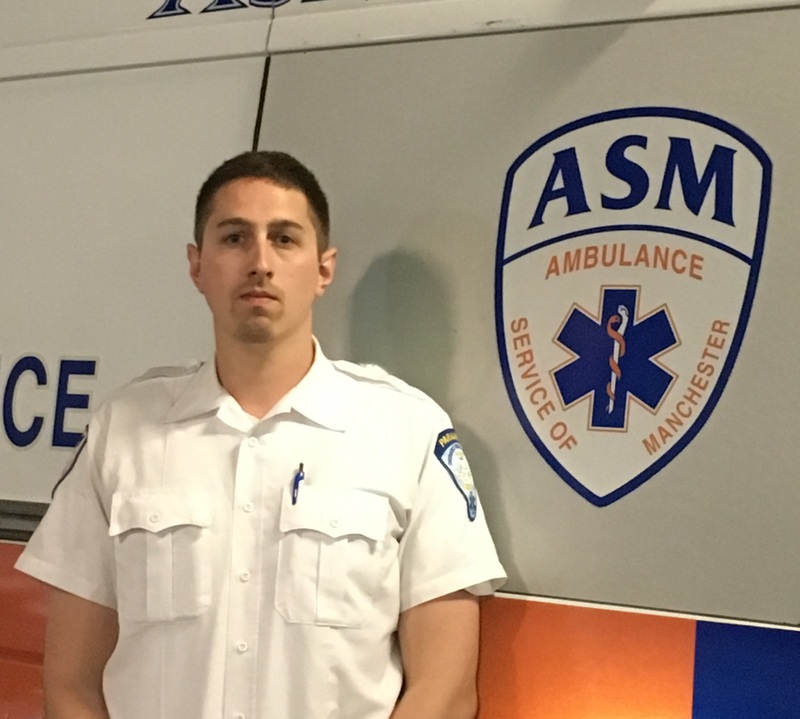 SOMERS — During June 2016, ASM Paramedic Billy Schnepp and his partner Bill Gorman responded to a medical call in Somers, CT. The patient had a witnessed cardiac arrest, was defibrillated by Somers Fire Department prior to ASM’s arrival. The patient had a return of spontaneous circulation (ROSC) from Somers FD efforts and was being loaded into their ambulance. 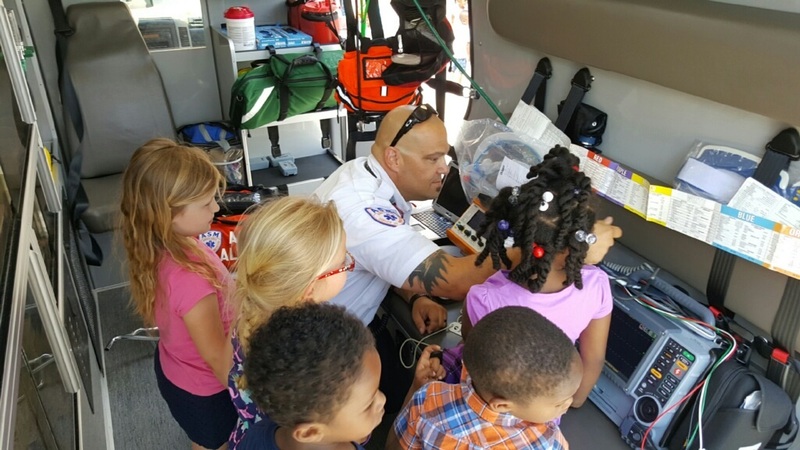 The patient became slowly able to follow commands and answer questions in the ambulance and responded to care consistent with protocol. The EKG was indicative of a STEMI and Billy wirelessly transmitted the 12-lead EKG to [Hospital], activating their cardiac catherization lab from the field. (#16-43800). Early intervention, teamwork and technology all in play to improve outcomes. Excellent job by Somers Fire Department in their aggressive, accurate and appropriate care. Great job by Billy and Bill on deploying wireless STEMI transmission. This is a strong example of teamwork among ASM and our partners. 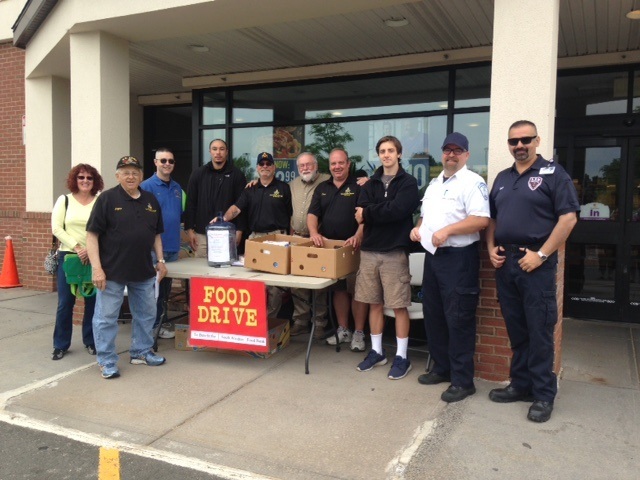 ASM is proud to work alongside Somers Fire Department. This was my first experience in an ambulance. Two of the nicest, professional + very caring people. So happy to have professional, experienced and caring staff. (16-31308; S. Dybdahl, M. Cafazzo). My husband had a serious problem and the paramedics were very helpful. I felt relieved. Outstanding, professional, compassionate. (16-32694; R. Leslie, R. Jones). I was close to death and they got me to the hospital with care and kept me calm all the way. Thanks. Professional person attending to me while riding. Caring. Professional and compassionate. (16-35130; R. O’Neil, M. Kleza). Comforting. I did feel safe + well taken care of. Thank you. T. was very comforting. Very professional crew. (16-34117; T. Oliver, M. Uddin). Due to our continued growth, ASM-Aetna is currently seeking to add medical billing agents and is seeking qualified and interested applicants. Busy medical transportation company seeks experienced, full time individual in its Billing Department. Applicant must be motivated, accurate, detail oriented and able to work independently. 2 years medical billing/data entry experience required. In addition to processing medical claims for insured and private pay clients, responsibilities include extensive interaction with health insurance companies, healthcare facilities and clients. Must be familiar with medical terminology. Benefits include medical, dental, life insurance, short term disability, 401-k with employer contribution, vacation, sick and personal time. Please send resume and salary requirements to ASM, PO Box 300, Manchester, CT 06045-0300. Thank you very much for seeking us out and wanting to be a part of our growing team!